The use of aquaponics grow media is one of the ways that aquaponic gardening differentiates itself from traditional gardening. Rather than using soil from the earth, the media environment of an aquaponics system adopts the same properties found in soil and therefore, has the ability to replace it. There are a few different types of aquaponics grow media and they all have their advantages and disadvantages. In this article, I’ll break down what the best medium is to grow your plants. 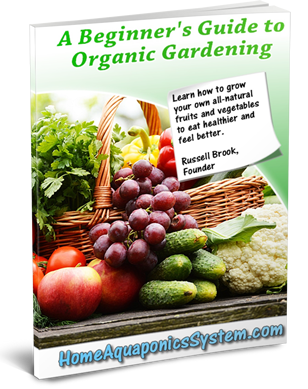 Here are some of the most popular forms of aquaponics grow media. Expanded Shale – Mine from a quarry with its origins from the United States, expanded shale is pH neutral and has more rounded edges which makes it easy on the hands and plant roots. Expanded Clay (Hydroton) – Also mined from a quarry but usually imported from Germany or China, expanded clay is pH neutral and is easy to handle, but quite expensive. River Stone – Mined near local rivers, the river stone is heavy but easy to handle. It’s relatively cheap but may contain limestone which will gradually increase pH levels over time. Crushed Stone – This consists of crushed river stone so it’s also quite heavy and will have the same pH issue. Though crushed stone is very cheap, it usually has sharp edges which will affect plant roots and will be hard to handle. Synthetic – This is made from petroleum and is also very expensive compared to other grow medias. However, synthetic media is very light and tends to float, and is also easy to handle and pH neutral. The following points are properties that your grow media must have in order to maintain an effectively run aquaponics system. Must Not Decompose – Your grow media must never decompose otherwise the levels of the pH and nutrient will fluctuate out of control. It can also turn your water dark which will make it hard to see your fish because of tannin leaking into the water as a result of decomposition. Must Not Change pH Water Levels – The grow media must not produce anything that will alter the pH water levels both in the short-term and long-term. The majority of river stones and lava rocks are pH neutral, but be careful of marble and limestone as they have a tendency to produce high pH environments. Must Be The Right Size – If your grow media is too small, it’ll get clogged up with solid waste and will prevent a good circulation of air and water for your plant’s root zones. Grow media that’s too big won’t allow plant roots to properly establish themselves due to the large air pockets created from big media. Ideally, you want your aquaponics grow media to be approximately 12-18mm in diameter. Some other aquaponics grow media properties that it will be beneficial to have is good porosity which holds air and water better and weighs less. This allows for more surface area for the bacteria to establish itself which will result in a more production system. 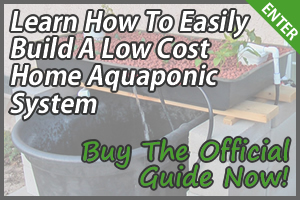 It’s not uncommon for aquaponic gardeners to set up their system using the wrong type of aquaponics grow media, and then the system’s pH levels end up being uncontrollable. If you use gravel, then you must know its source and avoid using limestone and marble. If cost isn’t a big issue to you, then synthetic grow media would be ideal because its lightweight means less force on your aquaponics media grow bed, and it has the ideal properties for effective plant growth. On the other hand, if cost is a significant factor, then expanded shale or clay would be a good choice. Though it’s still not the cheapest (river stone and crushed stone is typically cheaper), it’s inert meaning you won’t have to worry about it affecting the water’s pH levels. 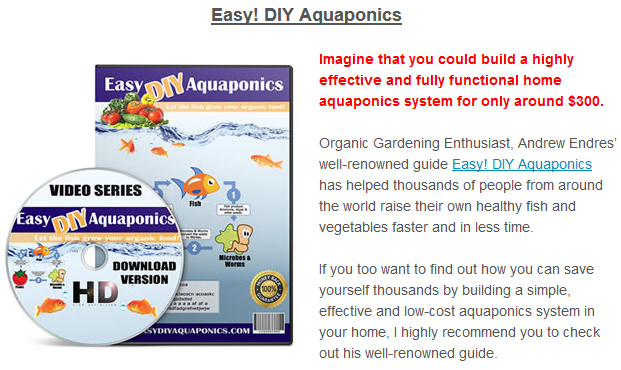 You can check out some highly effective aquaponics grow media here.